Home » Automotive » How to choose the right 4X4 tyres for off-road adventure? How to choose the right 4X4 tyres for off-road adventure? 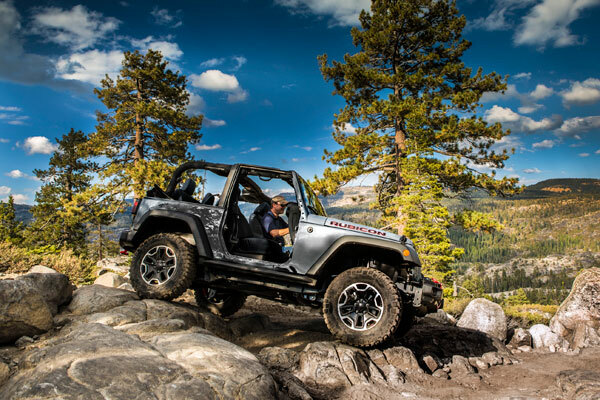 Spring and summer season are known best for off-road adventures. If you’re actually planning, there’re a few things worth considering before you head off and tyres are the most important of all. Be sure you’re equipped with appropriate 4X4 SUV tyre following the tips below for safe and ultimate off-road adventure. Being an off-road enthusiast, driving on standard tyres won’t get you very far and there’re certain dangers to it as well. In fact, not every all-terrain SUV tyre fits for off-road obstacles. For ultimate experience, invest in premium-grade off-road tyres made especially for the purpose. Mud tyres are excellent all-rounders for better performance when going off-road. They carry large tread block design and voids around the edges for improved traction and manoeuvre. The gaps between each tread block that serves as self-cleaning mechanism and as the tyre moves across the thick muddy surface, the grooves push the mud out providing the vehicle better traction. For clay, mud or chalky track, a thinner SUV tyre would give a comfortable ride whereas skimming across peaty surface is better with wider wheels bearing larger tread blocks. 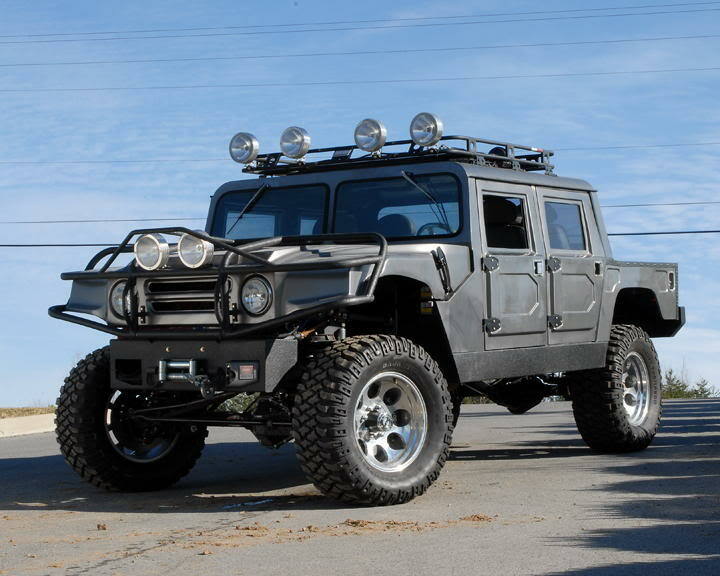 Mud tyres are best for both normal to adventurous off-road trips so you get the best of both worlds. Like the name implies, extreme tyres are designed only for harshest tracks and manufactured purely for off-road. Extreme tyres are designed with extra-large tread blocks detached by large gaps whereas the aggressive pattern helps to expel mud on either side, giving you a smoother ride. 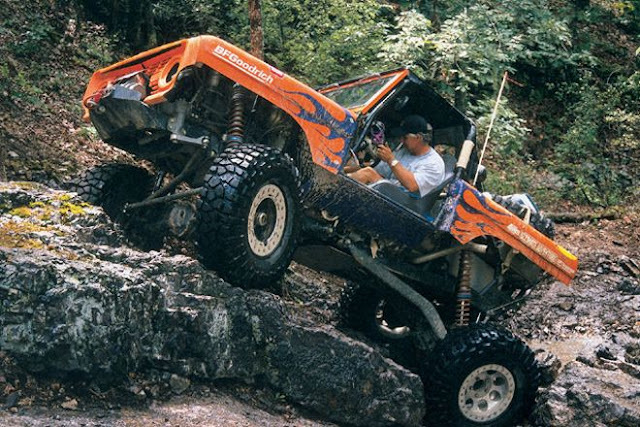 Extreme 4X4 tyres can easily push you through the ditch, a hilly trek or any other surface that come along. There’re times when you can adjust SUV tyre pressure per the off-road terrain! Before you hit the road, make sure the tyres are properly inflated and do carry a pressure pump along for safety. Remember, driving on the highway even with a minor deflation or a flaw can prove disastrous so it’s better to be safe than sorry! Do check the tyres for uneven wear and tear! While it mightn’t pose significant danger itself, uneven tread wear is an indication of a major flaw so in this case, it’s always better consulting a professional instead of self-experimenting that might make things even worse. Each time as you replace or repair the Falken tire, have a new valve fit as existing one’s likely to damage during removal. Only the reliable and industry professional tyre experts are wise to replace the valve without you making a request. Now that you’re ready for off-road adventure with proper 4X4 tyres, be careful when actually choosing between the type of wheels before moving out. This is extremely important for overall safety of the vehicle and yourself!